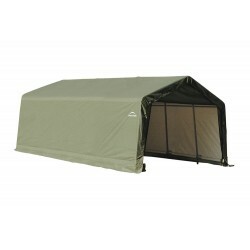 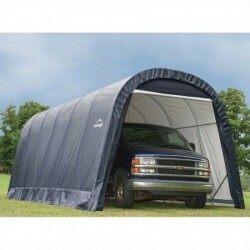 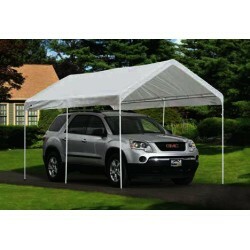 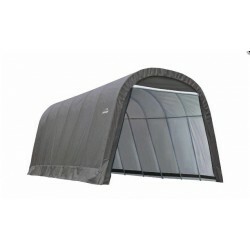 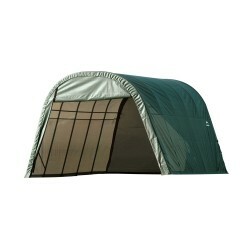 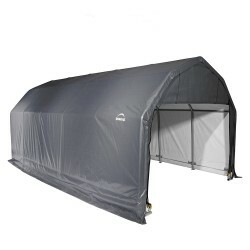 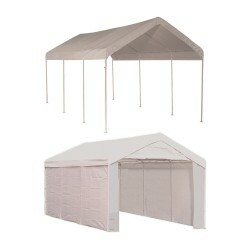 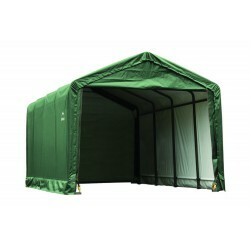 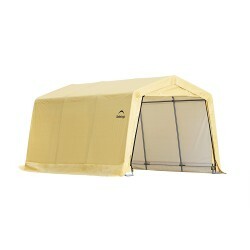 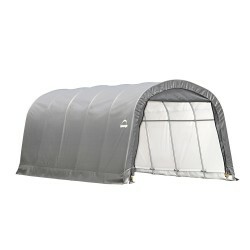 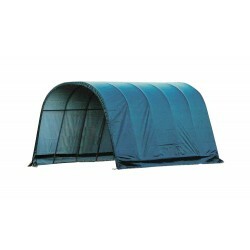 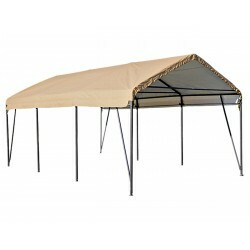 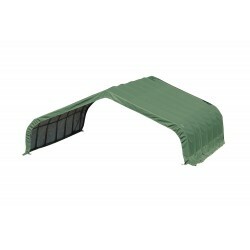 This item is great for camping, decks/patios, special/corporate events, shade and protection. 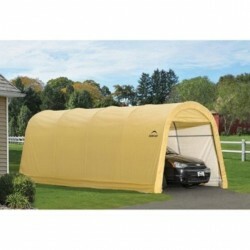 A permanent alternative to a fixed garage. 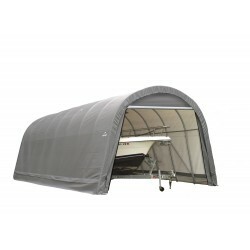 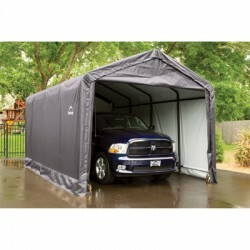 All-Season carports, like garages, are great for storing and protecting vehicles, boats, lawn equipment, or for storage. 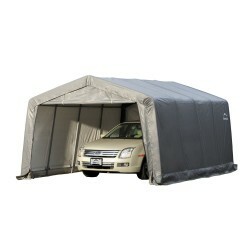 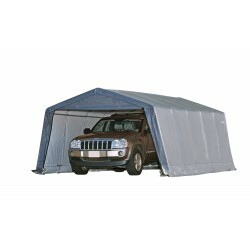 Carports allow greater airflow than a garage while offering most of the UV ray and rain/hail protection. 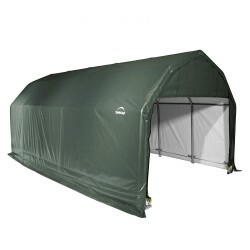 Better built using only high grade steel that goes through a 13 step Rhino Shield Surface Prep process. 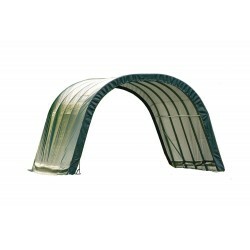 Heavy duty 1-5/8" diameter steel frame is bonded with Dupont thermoset baked on powder coat finish that prevents chipping, peeling, rust and corrosion.